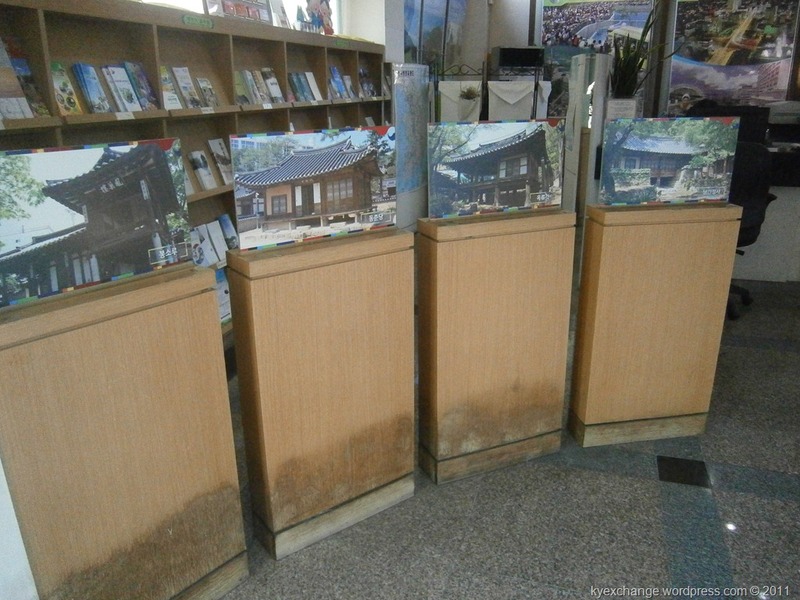 The one that I like about South Korea is that they have tourism Information Center in every city. In Daejeon itself, there are about 5 of them, I think, and the main one is near the Expo Park-Science Museum. 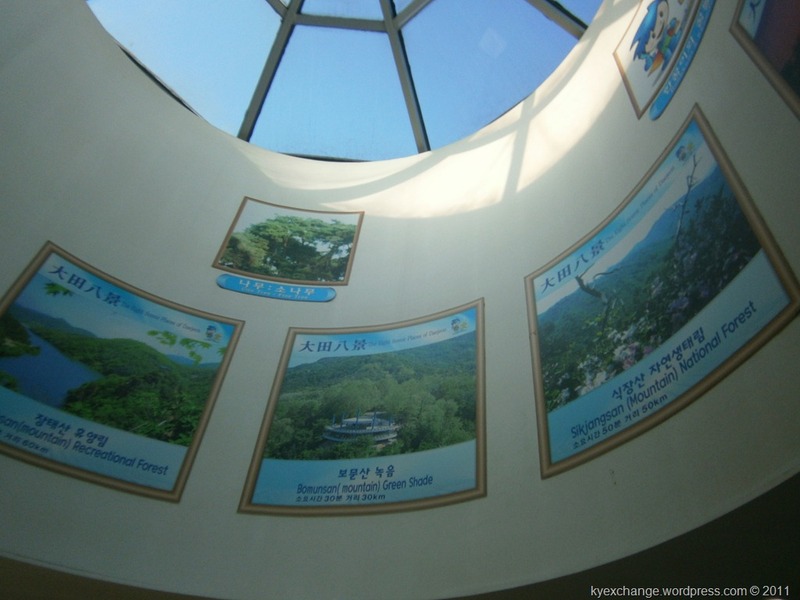 Last time I do my one day-walking trip, I made my time to visit (in the guise of asking where is Daejeon Observatory, see my visit here). 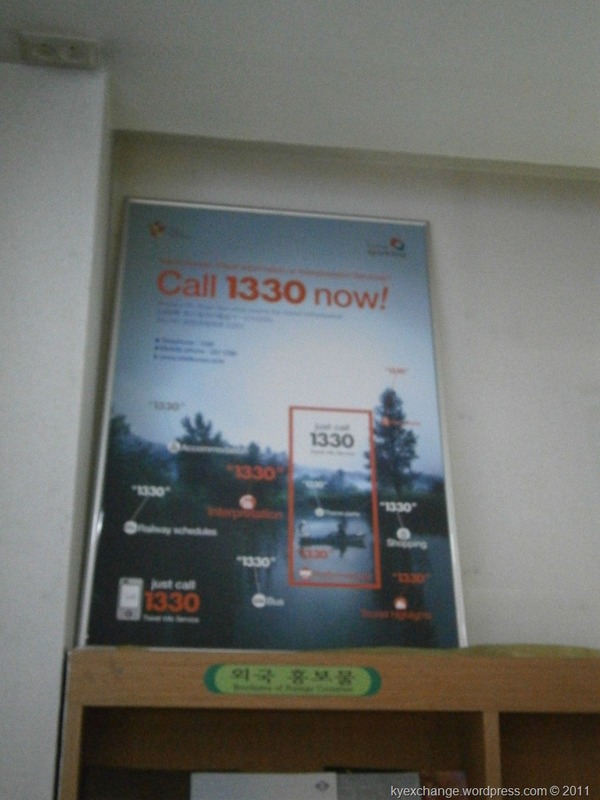 Anyway, I do think that this one is one of the nicest South Korean information center that I visited (other than the one in Seoul, of course). 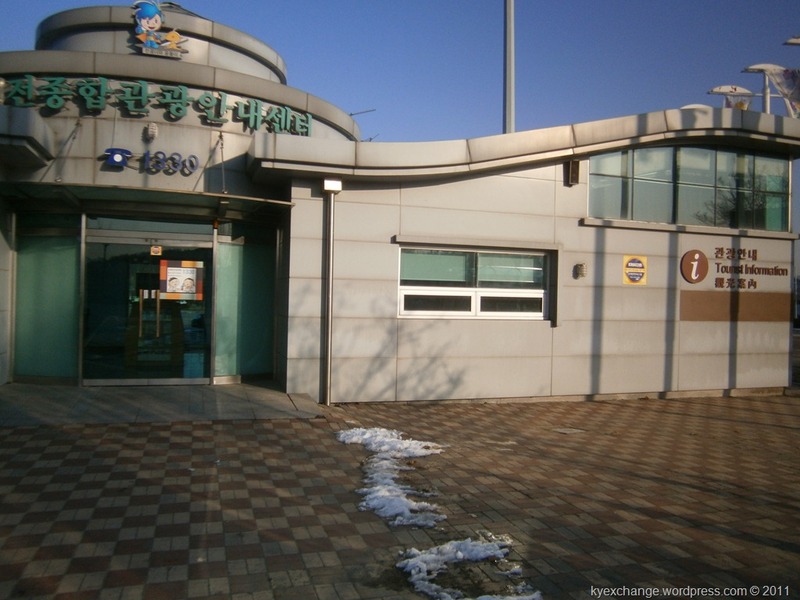 I’ve been to the one in Daegu (the Stadium), in Folk Museum, in Highway, in Chonan, in Daejeon Station, but the lady here is very nice, very helpful, and also speak English and giving very valuable information. She informed me about not only The Daejeon Observatory, but also all the museums in the vicinity, give me suggestion to visit by bus (because that time it was around 4, 5 is the closing time for museum in winter), and not to mention the freebies. There are at least 10 kinds of post cards with Daejeon scenery on them (I got 3 for each), many tourism books (one with Jeju that I’ve never seen before), and many Daejeon Map that I didn’t take (for I already have 4 of them). 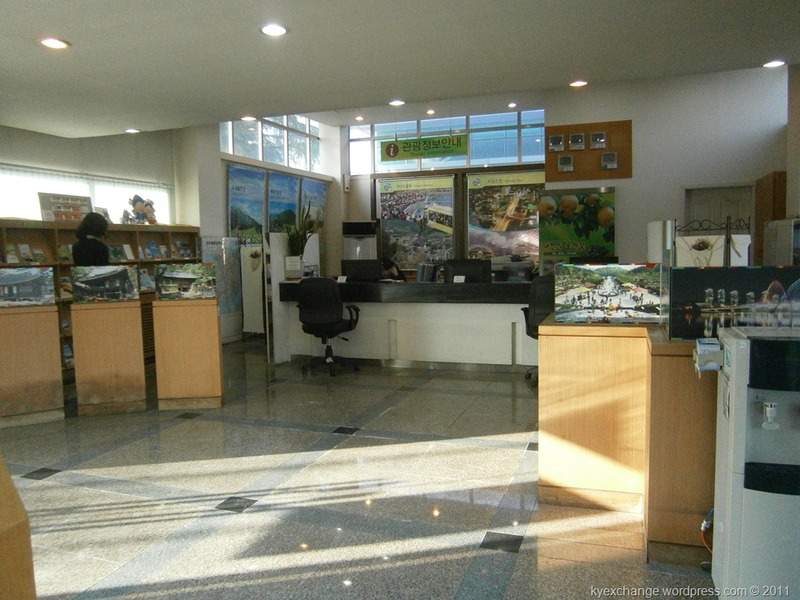 Verdict, It is very recommended for you to ask here for information about Daejeon. Recommended! 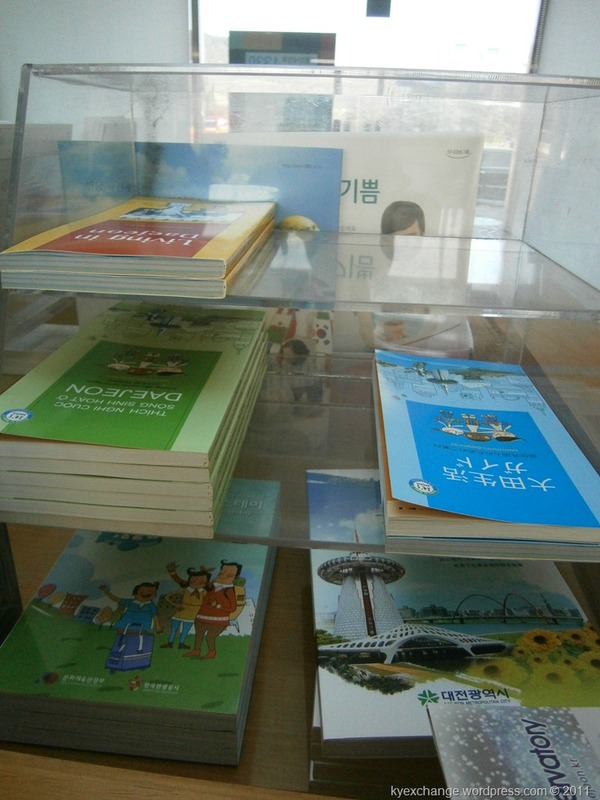 You can also do the City Tour and get information in either English, Korean, or Japanese.